Since we've launched our Long Island office, business has been booming!! 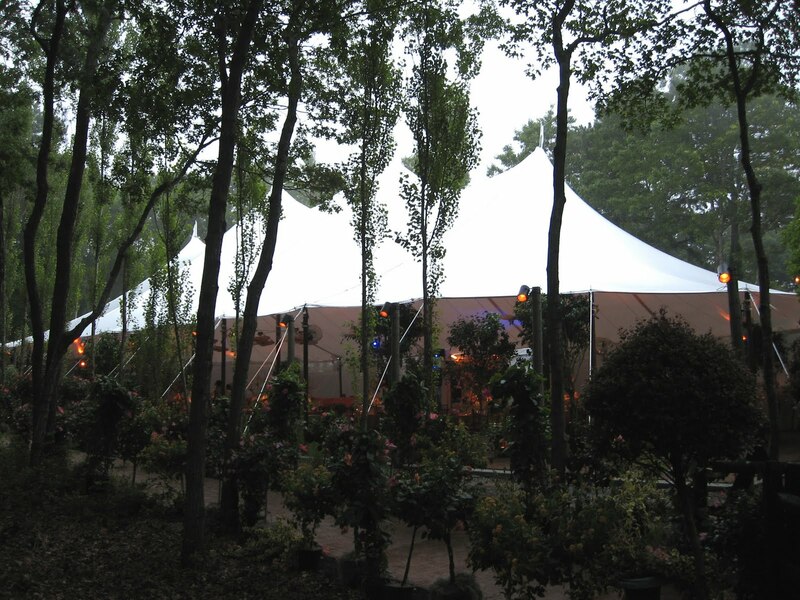 Here's another wedding in the Hamptons from last weekend, featuring a 57'x116' Spinnaker tent. 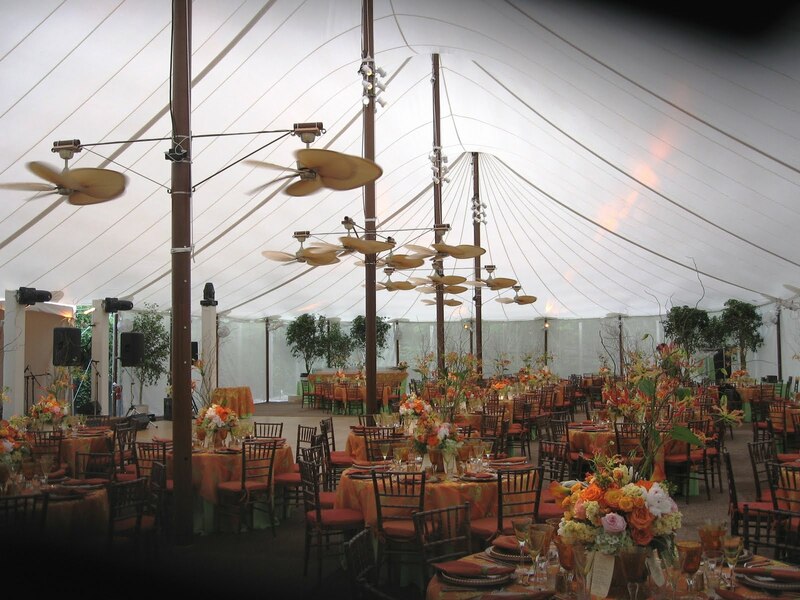 Our Spinnaker Series of sailcloth tents now include sizes in white and tan.